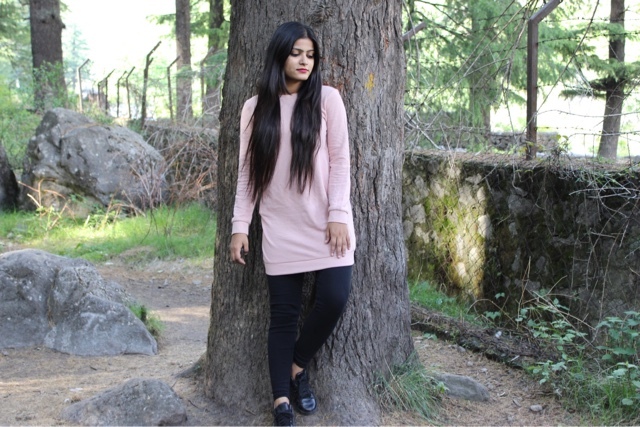 So I lately traveled to Himachal Pradesh and here's a lookbook that I've created to show you guys what are the outfits I styled while it was summertime and the weather was cold but not very cold also it was a mixed weather so I haven't really carried or styled heavy woolen outfits. 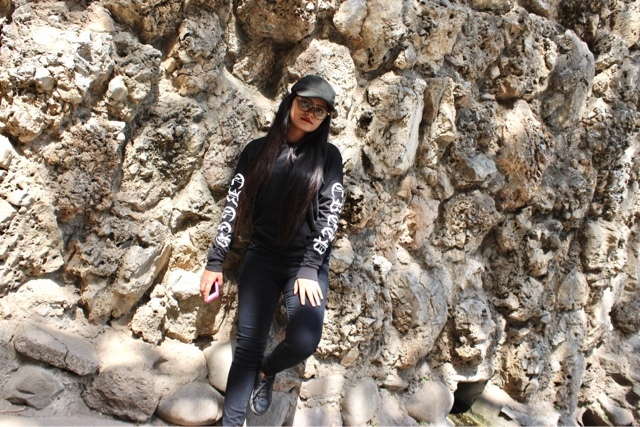 I chose to wear comfortable clothes which are a major concern for everyone, it's very important to be comfortable and also look stylish at the same time while you travel. 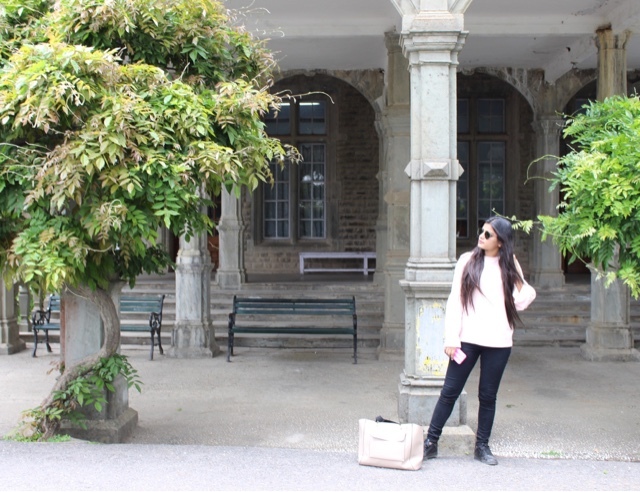 Sweatshirts were at the first place in my outfit list, A leather jacket just in case if it turned out a little cooler, A white shirt, Jeans as they are comfortable and can be styled in multiple ways and occassions. Also because it was a hilly region and we had to climb the mountains, do lots and lots of trekking so comfortable pair of shoes were must! Sunglasses, watch, hair accessories, A pair of black boots and a backpack were the essentials in the list. 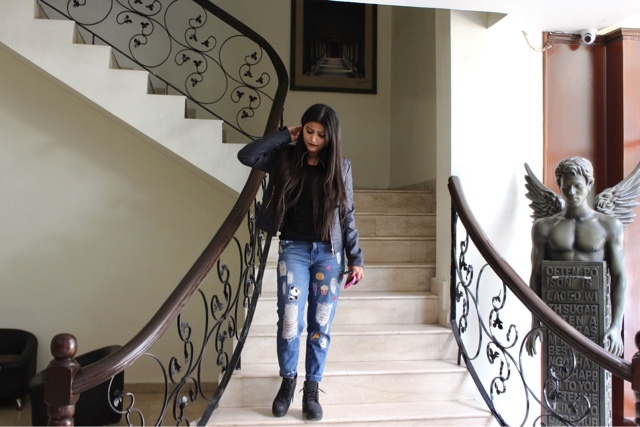 I've styled the outfits from Zara, Only, New look, Topshop, H&M, Forever 21, Steve Maden, Primark, Tommy Hilfiger. Hopefully, you enjoy the post and find it meaningful and useful. Thank you for stopping by. Himachal Pradesh is a northern Indian state in the Himalayas. 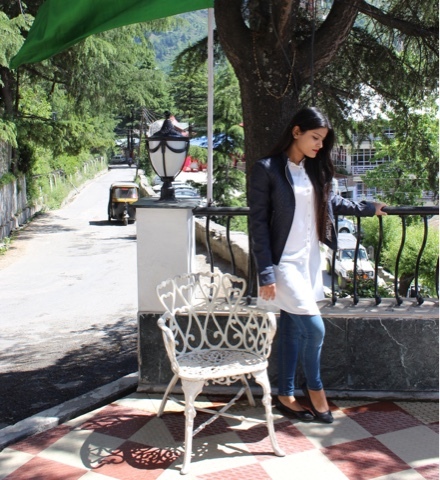 It's home to scenic mountain towns and resorts such as Dalhousie. Host to the Dalai Lama, Himachal Pradesh has a strong Tibetan presence. This is reflected in its Buddhist temples and monasteries, as well as its vibrant Tibetan New Year celebrations. The region is also well known for its trekking, climbing and skiing areas. 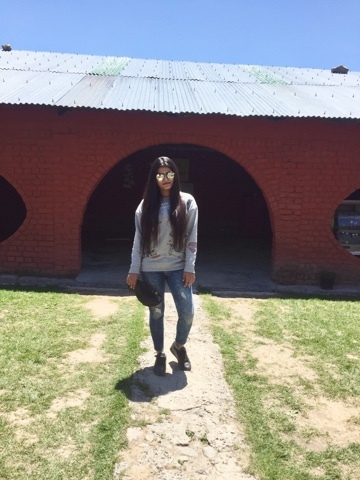 I've been lately to an eight days trip to Shimla, Kullu, and Manali with my family which went really well. 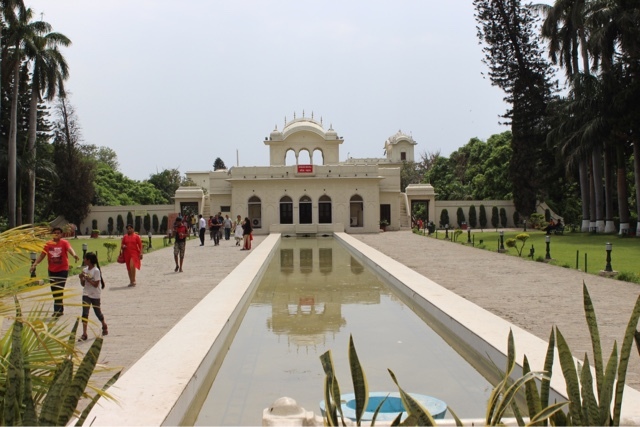 As we booked our trip via Kesari tours and travels, it was a customized tour where we hired an Innova car, Also booked hotels and rooms of our preferences. 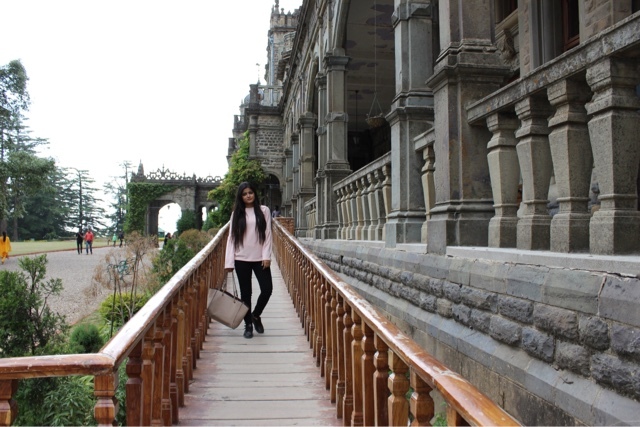 After traveling for more than 4 hours from Chandigarh Airport we finally made it to Shimla, which is the capital of Himachal Pradesh. 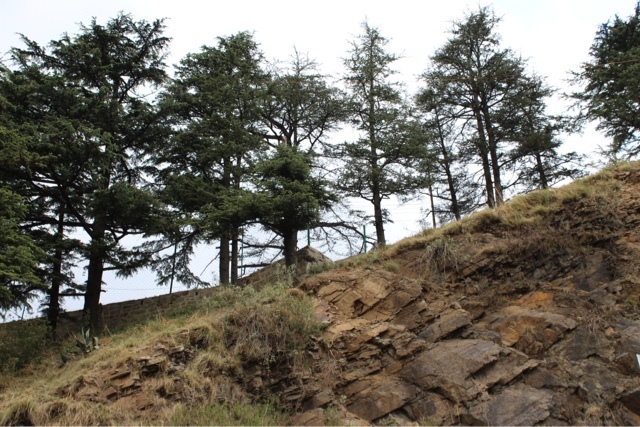 The Expressway leads to Shimla also is quite admirable to visit as it makes a Hell of a Drive. 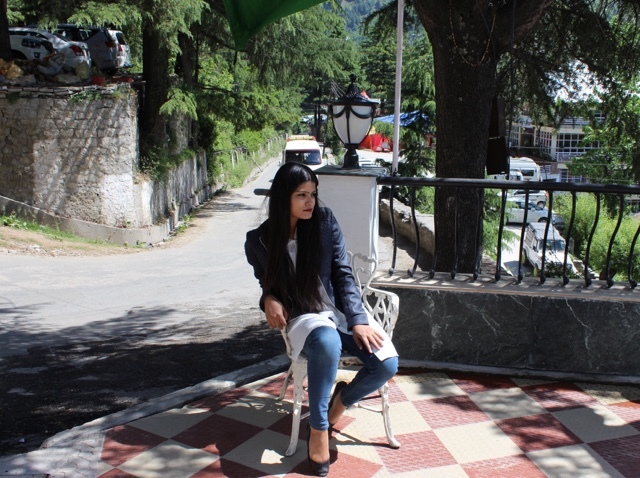 Shimla has a Lots to offer to the Visitors the Mall Road being the Center attraction of Shimla is one of the Best places which enfolds Great hotels, clubs bar's also the Road connects with Ridge at a Scandal Point where a Lala Lajpat Rai statue has also been Erected. Christ Church is built by the British remain the Prime attraction for the Foreign Visitors as well. the hotels and Lodges are also quite affordable options for one Travelling in a Planned Budget. 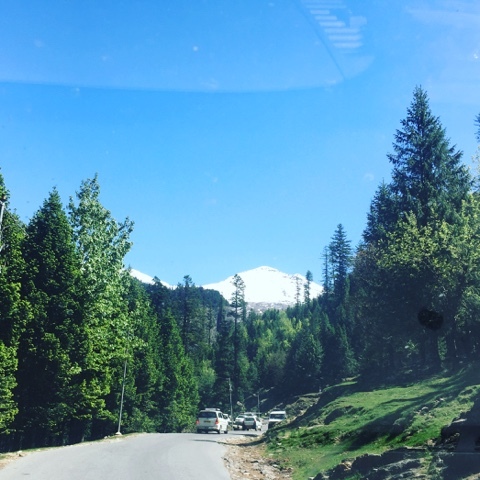 All in all the Trip Cost seems to be affordable-Great Place to visit for a Glimpse of Snowy hills and green alpine meadows which make it Quite memorable and a Safe Trip without or with the Family. 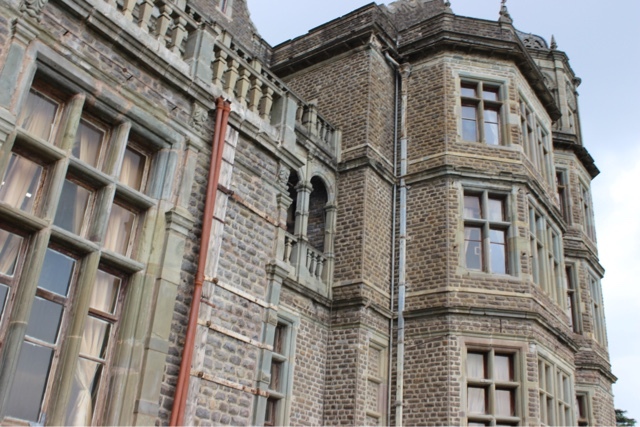 Shimla's cool climate is the precise reason why it is such a popular summer retreat. Located at an altitude of approximately 2200m above sea level. 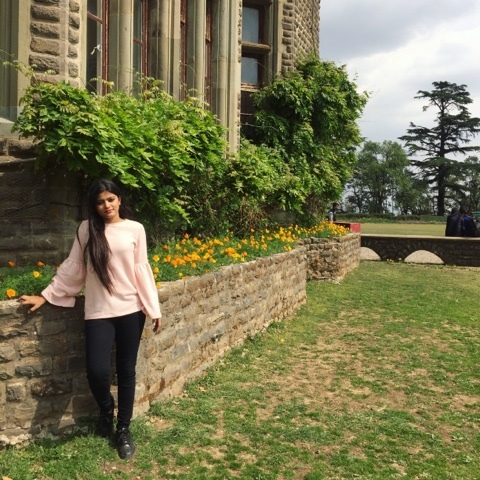 We visited The Mall which is the main shopping centre of Shimla, Jakhoo Hill is Shimla's highest point, is one of the most beautiful tourist destinations from the peak of the hill, one can have a panoramic view of the Shimla town and its surroundings. The landscape all around is a feast to one’s eyes. At the top is an old Hanuman temple. 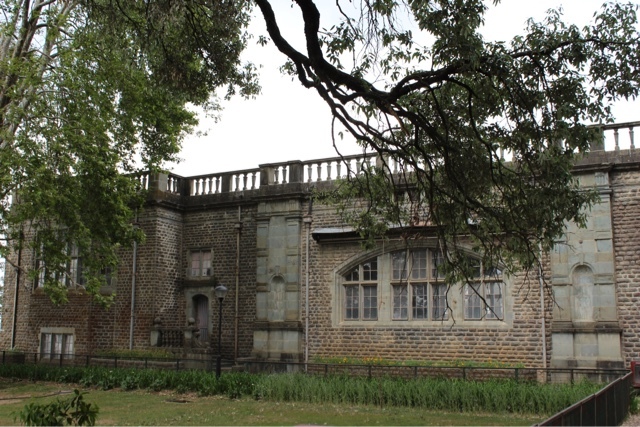 The Ridge, Viceregal lodge, Lower Bazaar, Kufri. 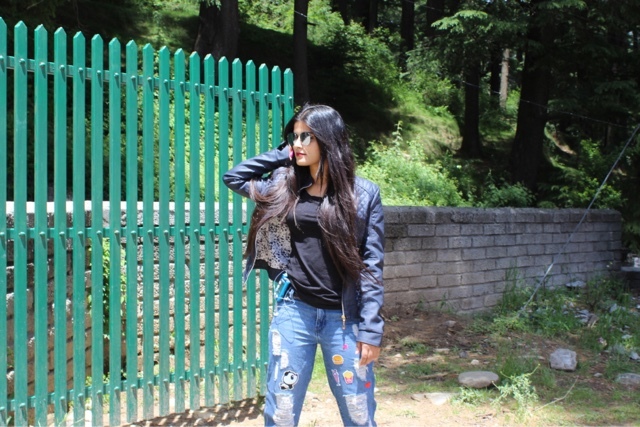 If you are scared to ride a horse I would probably suggest you to not to visit kufri as you need to book a horse and ride it for good 20 minutes. Shimla Water Catchment Sanctuary and Chadwick Falls. Kullu is well known for its sanctuaries, magnificence and its superb slopes secured with Pine and Deodar Forest and sprawling Apple Orchards. The course of the Beas waterway exhibits a progression of eminent, clad with timberlands of Deodar, towering above trees of Pine on the lower rough edges. Kullu valley is sandwiched between the Pir Panjal, Lower Himalayan, and Great Himalayan range. The unique blossom you get the chance to see here make you trust its a heaven on earth. 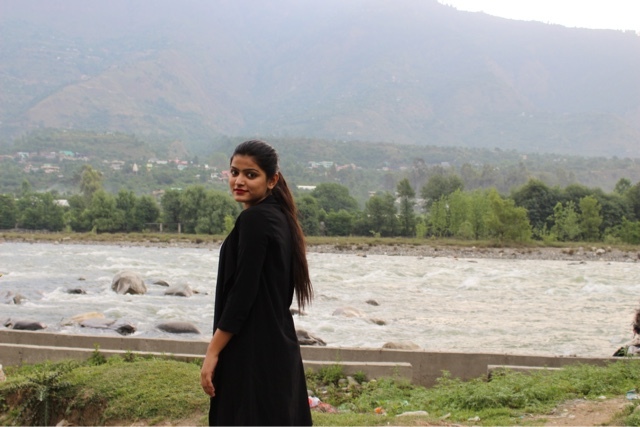 In Kullu Valley, white water rafting can be enjoyed in the river Beas throughout the year except during the period from 15-July to 15-September. However, rafting is also not done during rains and winters. 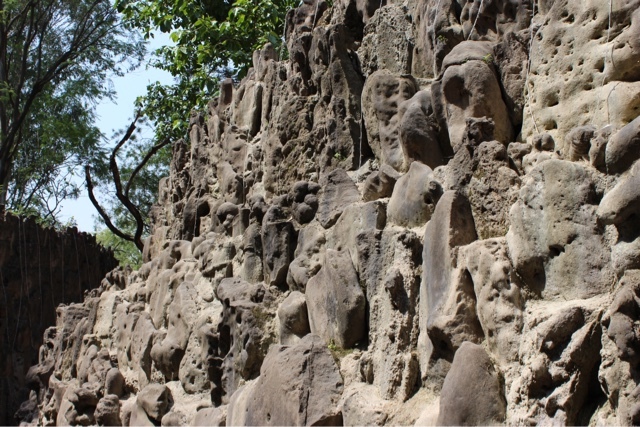 Trips generally start at Pirdi and continue 14 km down to Jhiri. White Water river- rafting facilities are offered by private operators at Pirdi near Kullu where a water sports center has been set up to provide one stop water sports adventure experience for the tourist. Rafting is done on stretches of the River Beas, where rapids of high grades can be negotiated safely, providing an exhilarating experience for enthusiasts. The Beas River is a heaven for extreme Kayakers and beginner rafters alike. This river has got grade rapids. Rafting begins at around 10:00 in the morning at Pirdi and can take from a few hours to a full day. 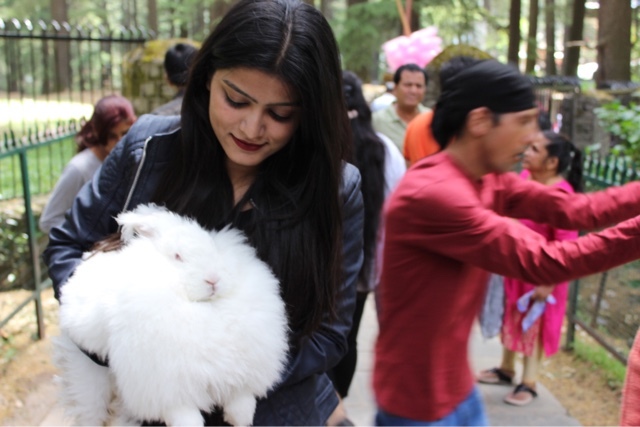 There are various activities one can enjoy on a trip to Kullu like Skiing, Rock Climbing, Paragliding, Trekking, Mountaineering, Jeep Safaris, Bike Safaris and Angeling. 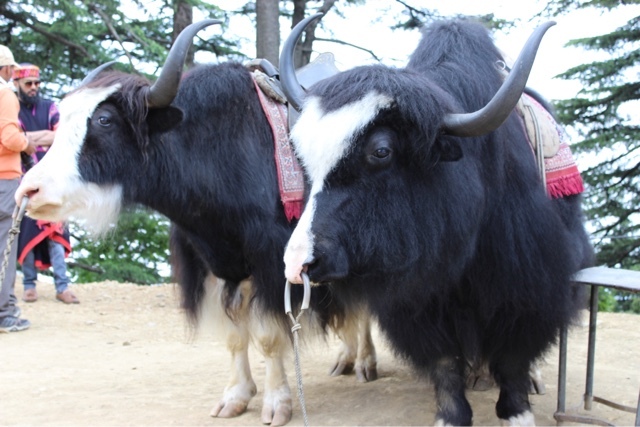 A little advice, If planning for a trek up the beautiful mountains, don't forget to hire a local guide. As the local customs and laws are quite strict, you might land up in trouble if you unknowingly offend any of their laws. 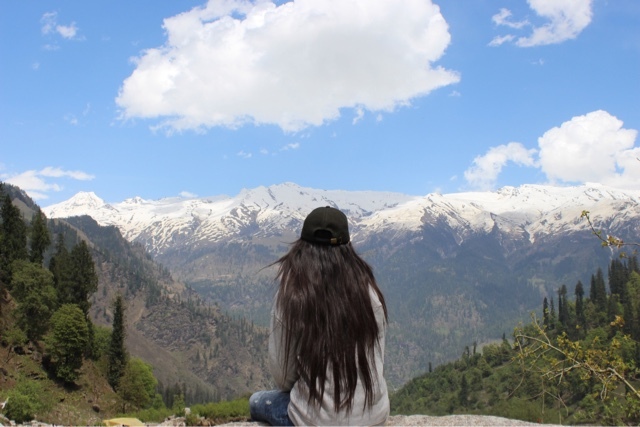 At last, we reached Manali, after 10 hours of traveling which was a little hectic in the beginning but as we arrived in the hills of Kullu everything felt so surreal that we couldn't close our eyes even for a second. Manali is a beautiful valley located in Himachal Pradesh at height of 6260 ft nestled at one end of Kullu district. 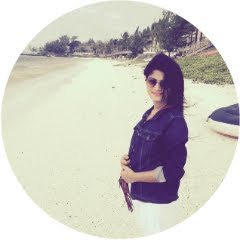 It is one of the best places to travel and one of the best places to do winter adventure sports in India. 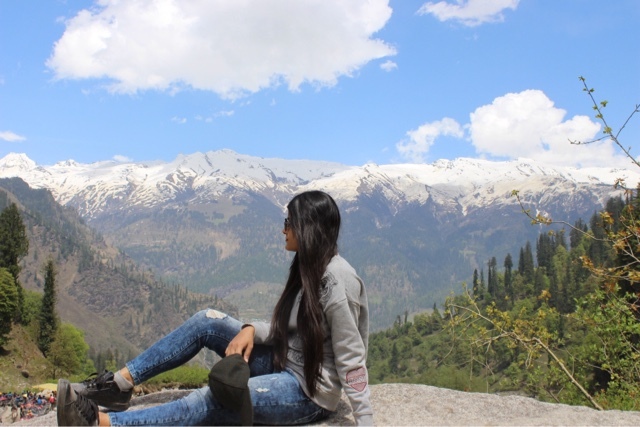 With all romantic atmosphere, Manali has many hotels, huts, and delicious food which makes your tiredness gone in seconds and gives you an ultimate lifetime experience to take away with. 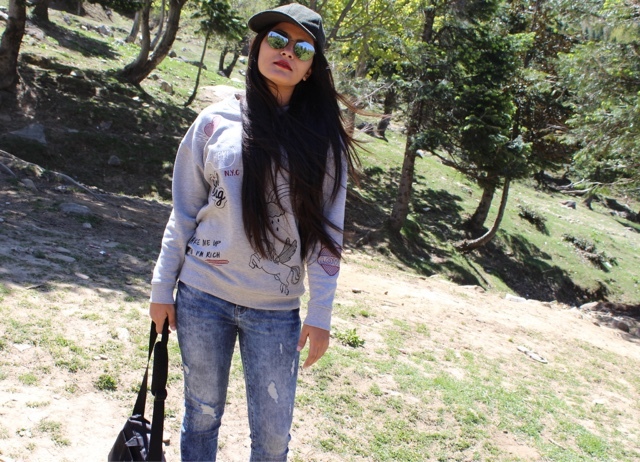 Although it has many feel lively places like Rohtang Pass, at an altitude of 3979m above sea level, is another adventure tourist site where it can be cold even on a summer day. 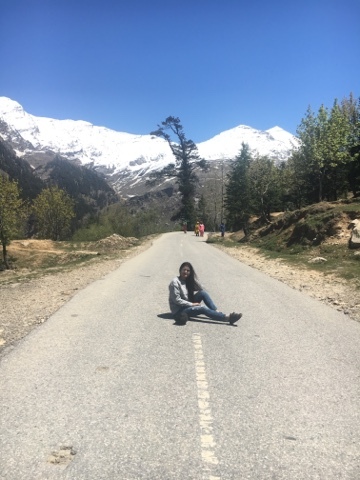 It is the highest point on the Manali-Keylong road and provides a wide panoramic view of mountains rising far above clouds, which is truly breathtaking. Beas Kund, an igloo-shaped temple, on top has a spring which is the origin of River Beas. 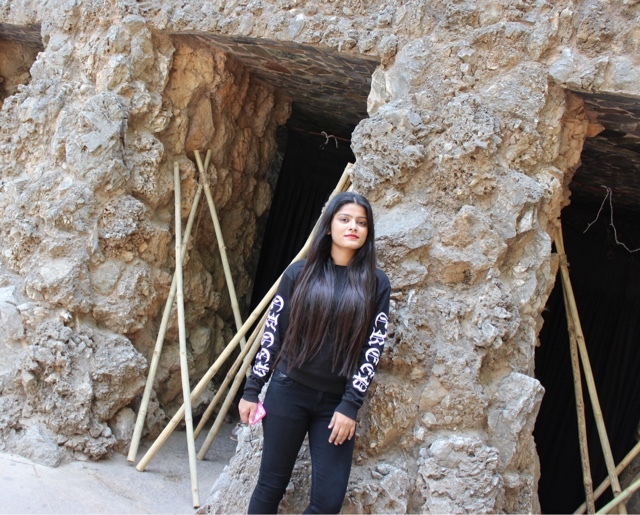 Hadimba Temple which was a walkable distance from our hotel Broadways Inn Manali, The sanctuary is built over a huge rock jutting out of the ground, which was worshiped as an image of the deity. Vashist Hot Water Springs and Temple is around 3km from Manali, across the Beas river is Vashist, a small village with natural sulfur springs. Monasteries are well known in Manali for its shiny gompas or Buddhist monasteries. 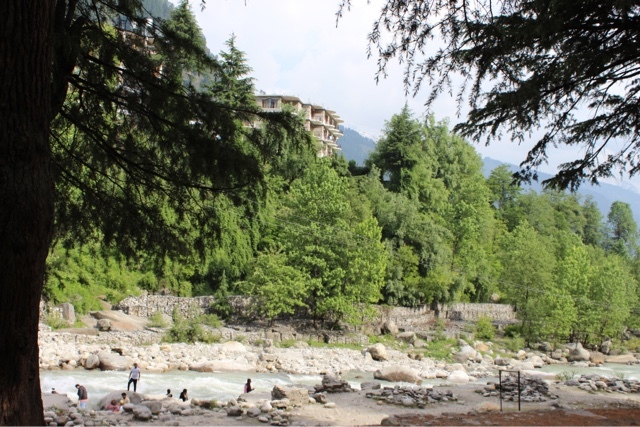 Solang Valley, Gulaba, Nehru Kund, Rahala Waterfalls, Tosh, Malana and Kasol to visit by with temperature of about -7°C during summer which makes the environment around you lovable.